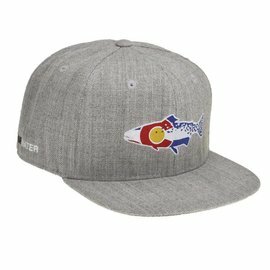 Hats, Caps and Sunhats make all the difference in sunny Colorado. 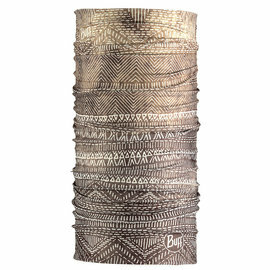 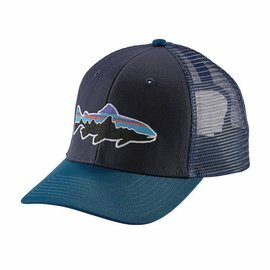 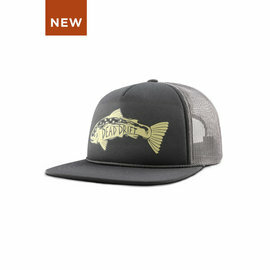 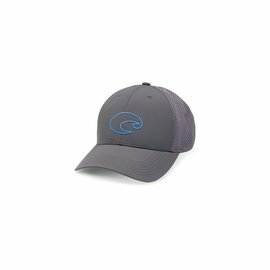 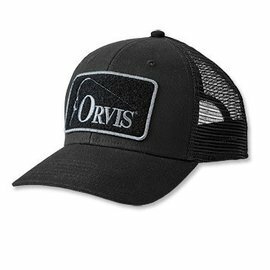 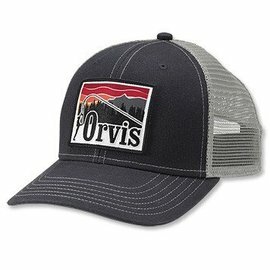 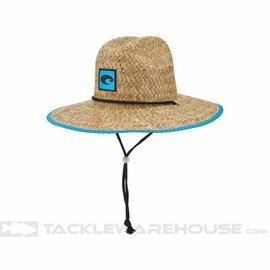 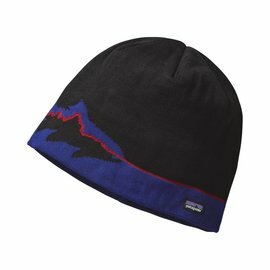 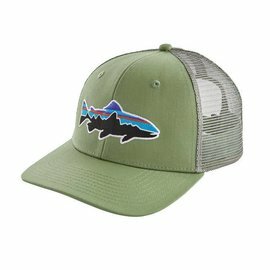 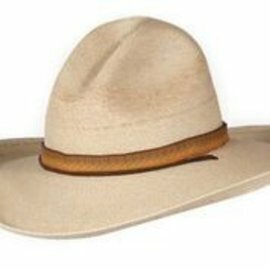 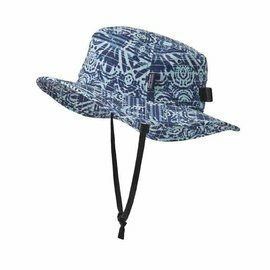 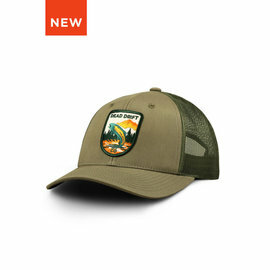 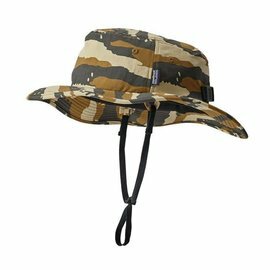 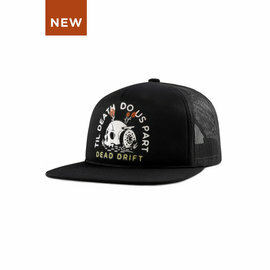 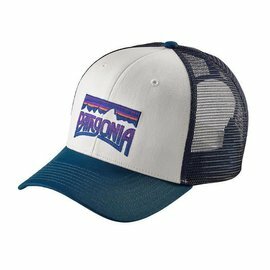 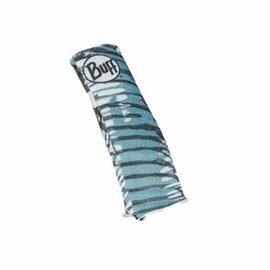 Traditional baseball caps, truckers, lightweight performance caps and UPF sunhats from the top brands like Simms, Patagonia, Rep Your Water, Tula and more. 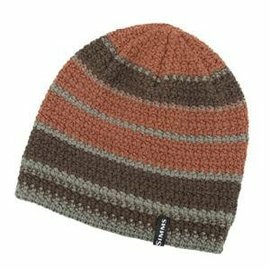 Find the color, material and fit for everyone on your list.